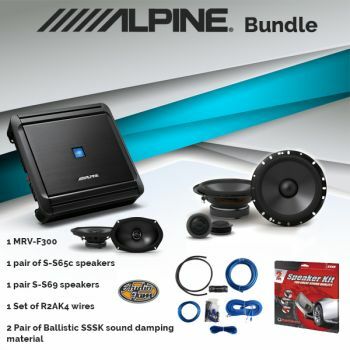 Enjoy these latest releases from Alpine, bundled with your favorite products. 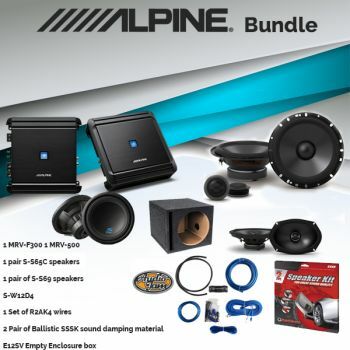 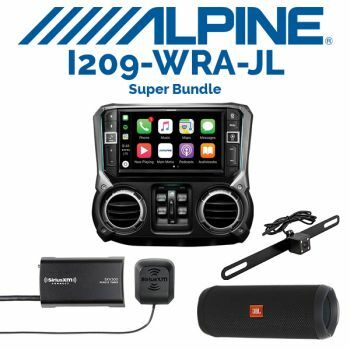 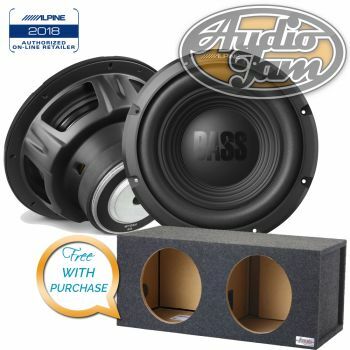 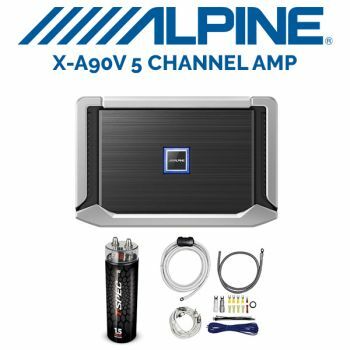 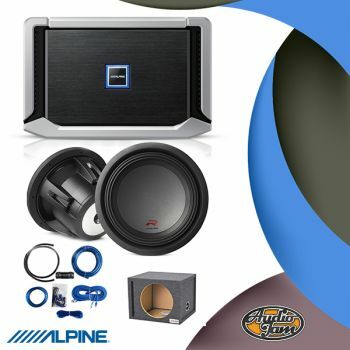 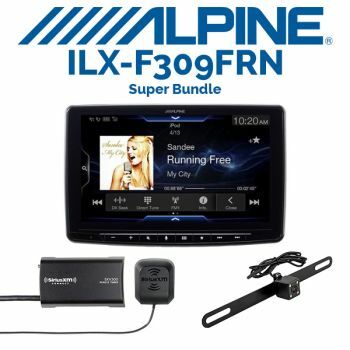 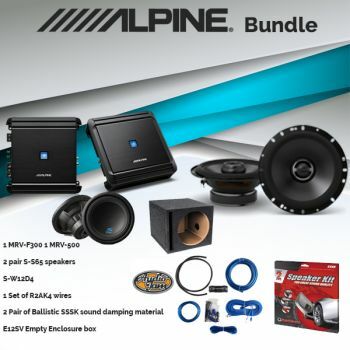 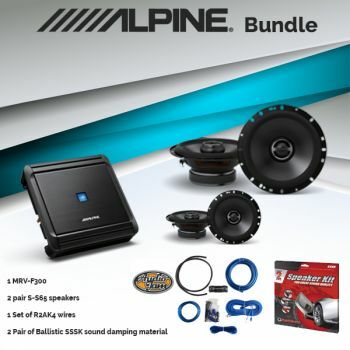 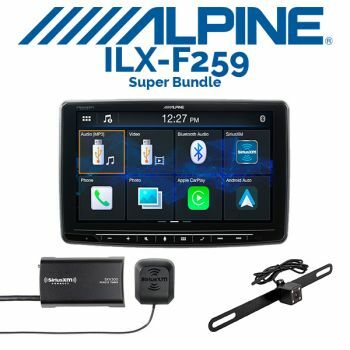 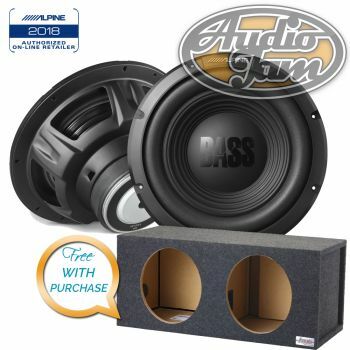 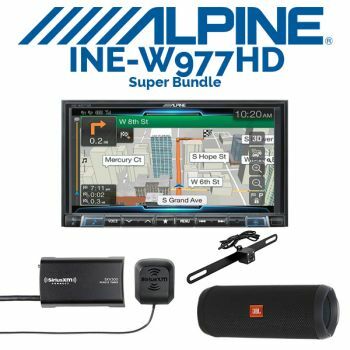 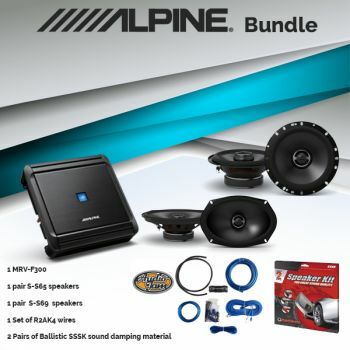 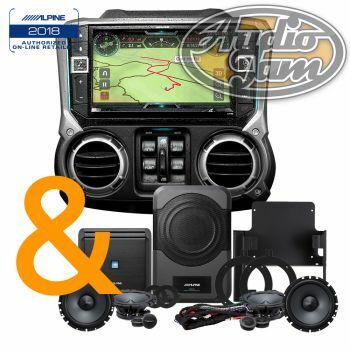 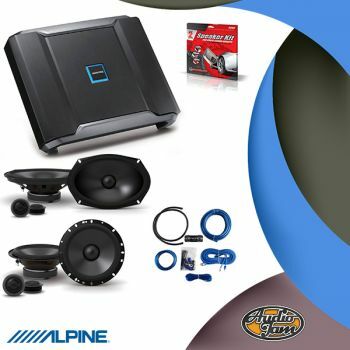 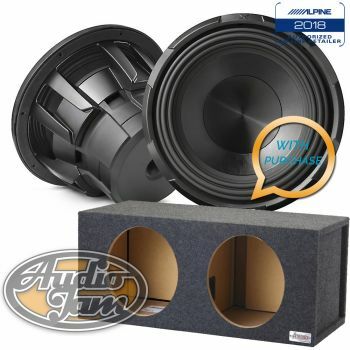 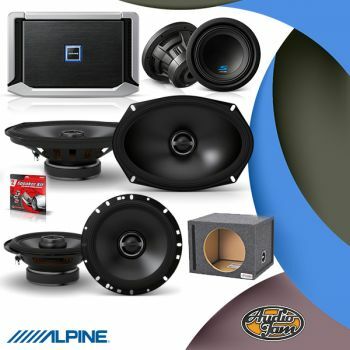 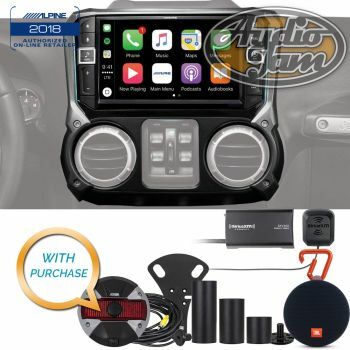 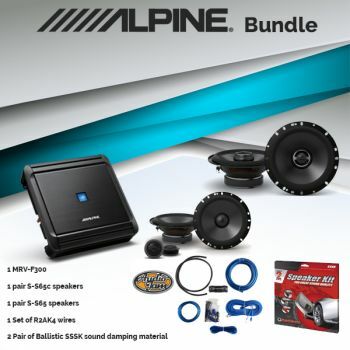 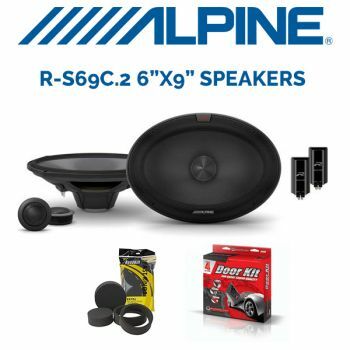 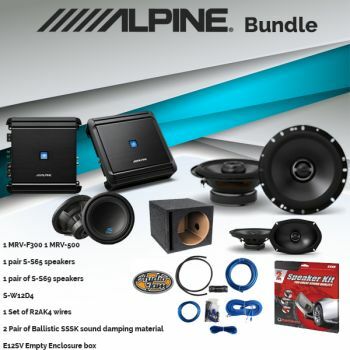 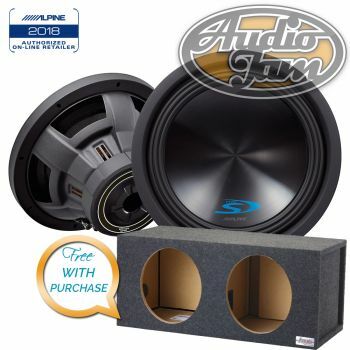 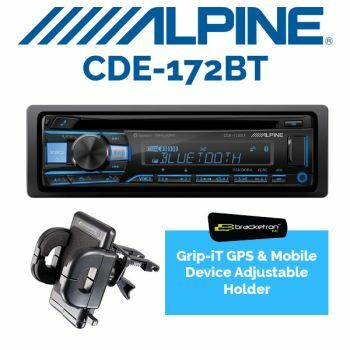 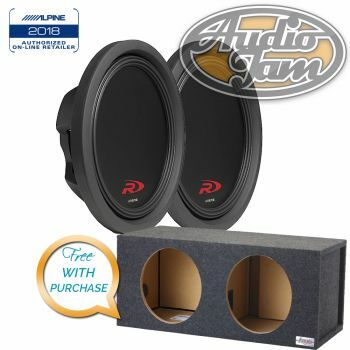 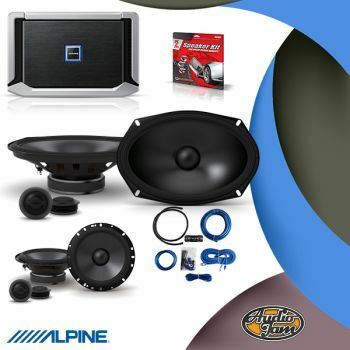 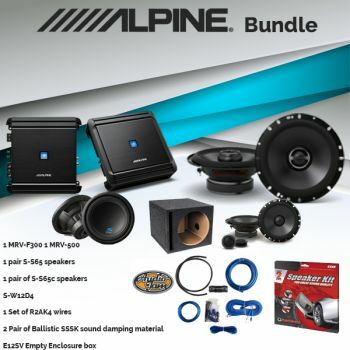 New products join the Alpine sound system lineup, which includes the performance-based R-Series and premium X-Series. 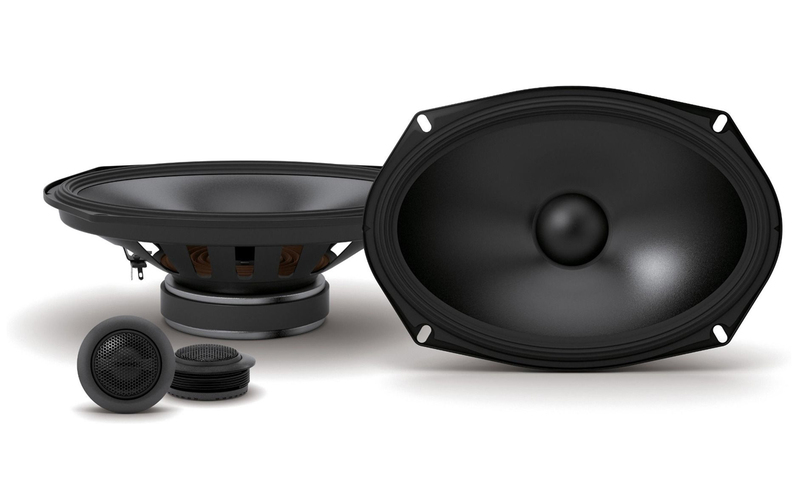 The new S-Series speakers replace the previous Type-S models. 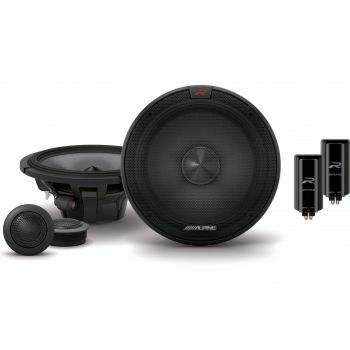 The larger voice coil and new cone material of the S-Series speakers emphasize the line’s sound quality at an entry level price. 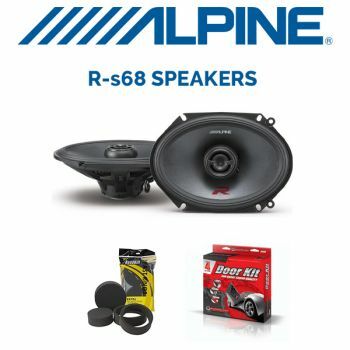 The 6.5-inch and 6x9-inch speakers have a 35mm voice coil, which increases their driving power and control. The S-Series speakers are the first in the industry to use a material called CFRP (Carbon Fiber Reinforced Plastic), a lightweight yet rigid material that delivers accurate and efficient performance. 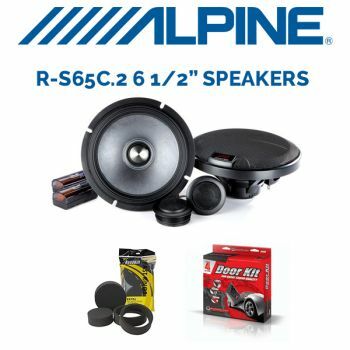 Alpine’s patented HAMR (High Amplitude Multi-Roll) Surround is now found on the S-Series speakers, allowing for large amounts of air movement with unmatched control and accuracy. 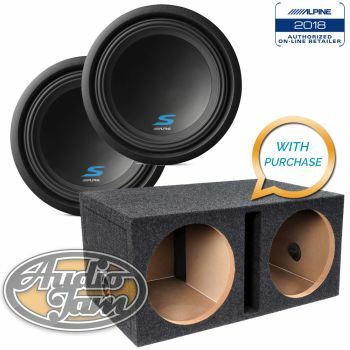 The debut of an 8-inch subwoofer adds to the versatility of the S-Series subwoofer lineup. 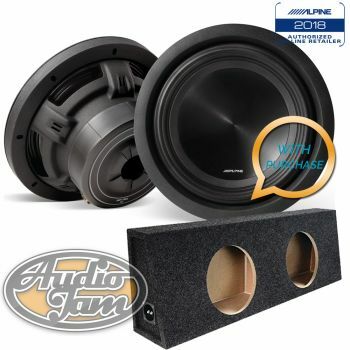 The 10 and 12-inch subwoofers use a new design that’s almost 1-inch shallower than their predecessors, thereby making all the models good candidates for systems with limited space. 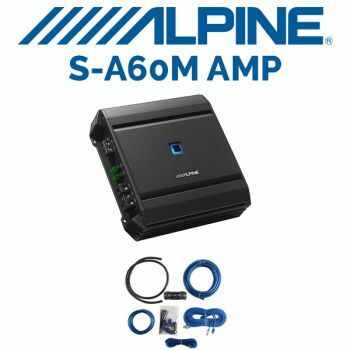 The subwoofers have an improved power rating of up to 600W RMS power handling and are a good match for the MRV-M500 mono amplifier. 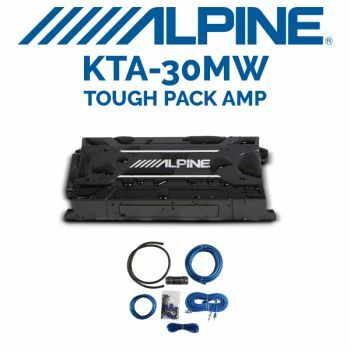 The Tough Power Pack Amplifiers represent a new category and consist of the 4-channel KTA-30FW and the mono KTA-30MW. 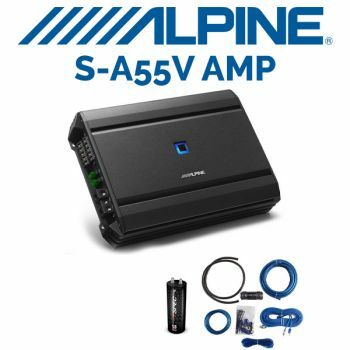 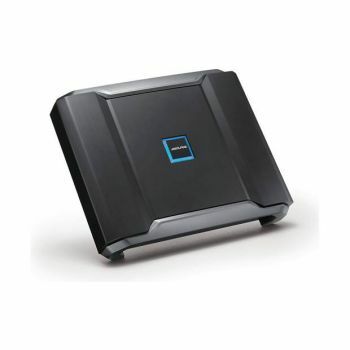 Both models are weather resistant (IP66 rated) and feature a high-quality waterproof connector, making them ideal for use in exposed areas such as side-by-sides, boats, open-top vehicles and motorcycles. 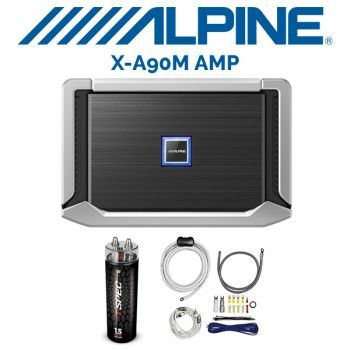 The amplifiers have a small footprint so they can be tucked away under the dash or other compact areas. 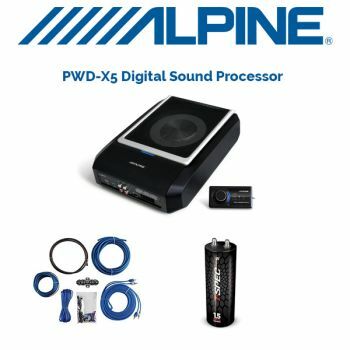 They use Alpine’s exclusive Dynamic Pulse Power (DPP) technology which delivers bursts of power during rigorous musical passages. 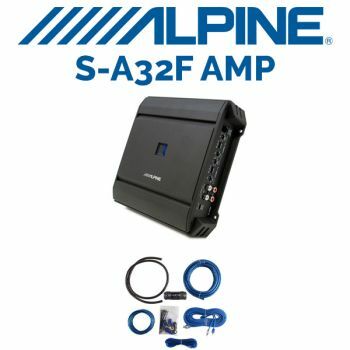 When the amplifier senses that more power is required, the power supply quickly increases the internal gain level, effectively doubling the power for a significant increase in music volume. 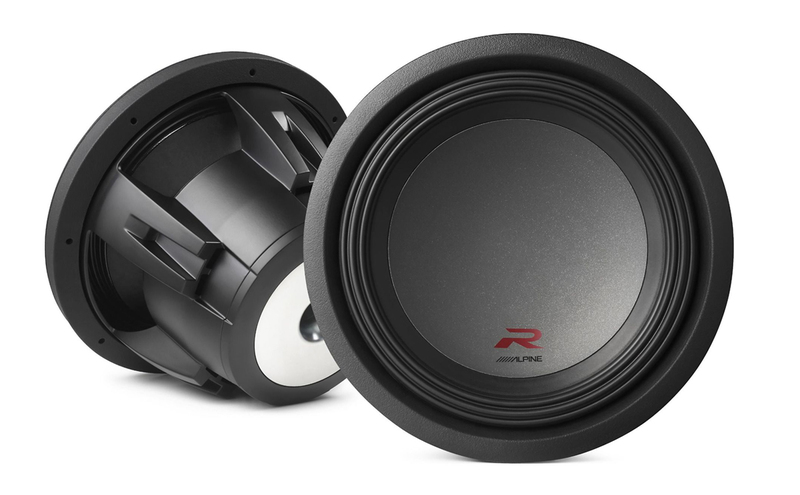 The loud and fun R-Series products deliver dependable performance and quality sound. 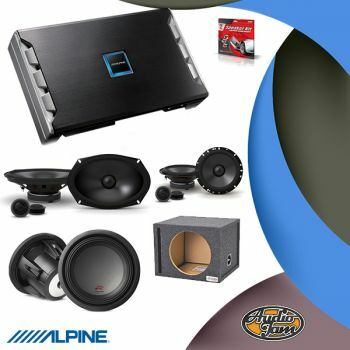 The speakers use an improved ring-type tweeter with a high efficiency voice coil that is designed for best tonal balance in the high frequency range, resulting in improved overall sound quality and more listening excitement. 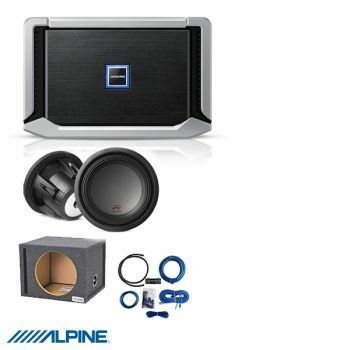 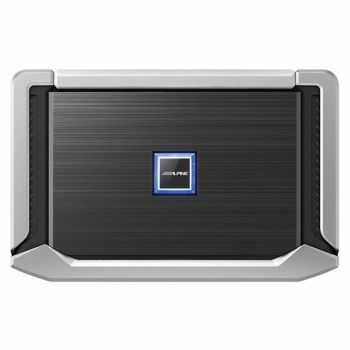 The subwoofers are rated at 750W RMS and are a great match with the PDR-M65 Mono Power Density Amplifier, creating a powerful and dynamic subwoofer package. 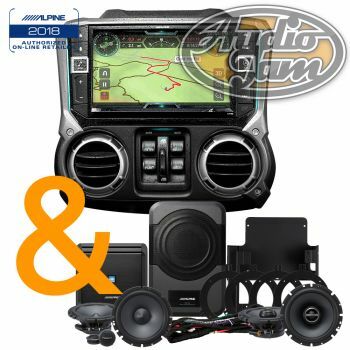 Stop by any of our two locations or call us at anytime to speak with a Delaware car audio expert.